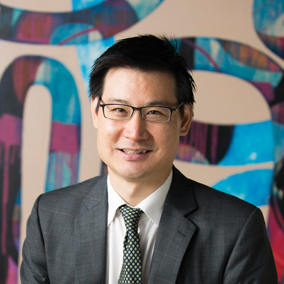 Kevin Kee has over a decade of experience in managing complex litigation from investigation through to trial and appeals. He is recognised for his experience with cross-border disputes arising from fraud, insolvency or distressed situations, including major corporate collapses. In addition, Kevin is experienced in handling claims and regulatory investigations involving complex structured financial products and derivative transactions. Kevin is a Solicitor-Advocate, having been granted Higher Rights of Audience for civil proceedings in Hong Kong.